Friends of Jamaica Seattle is a 501(c)(3) organization founded in 1996 by a group of Jamaicans and friends of Jamaica living in the Puget Sound area with the primary purpose of providing charitable and educational assistance to Jamaica and those of Jamaican Heritage in the Pacific Northwest. 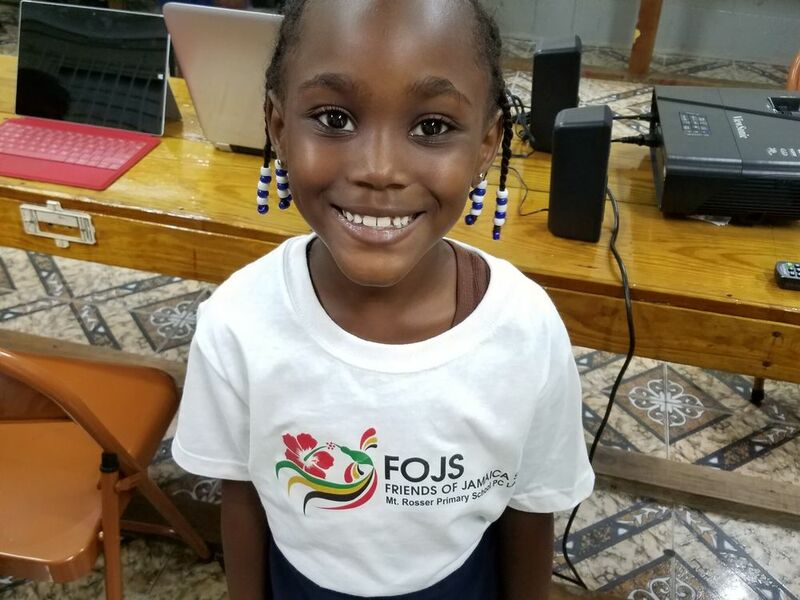 Since it’s founding FOJS has organized several fundraising activities. 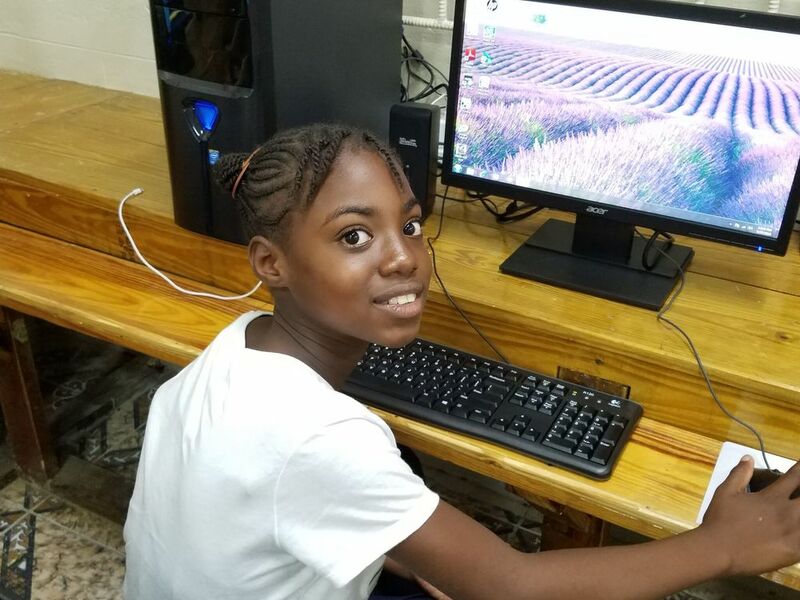 The proceeds of which have been used for purchasing computers, equipment and school supplies for Jamaica. 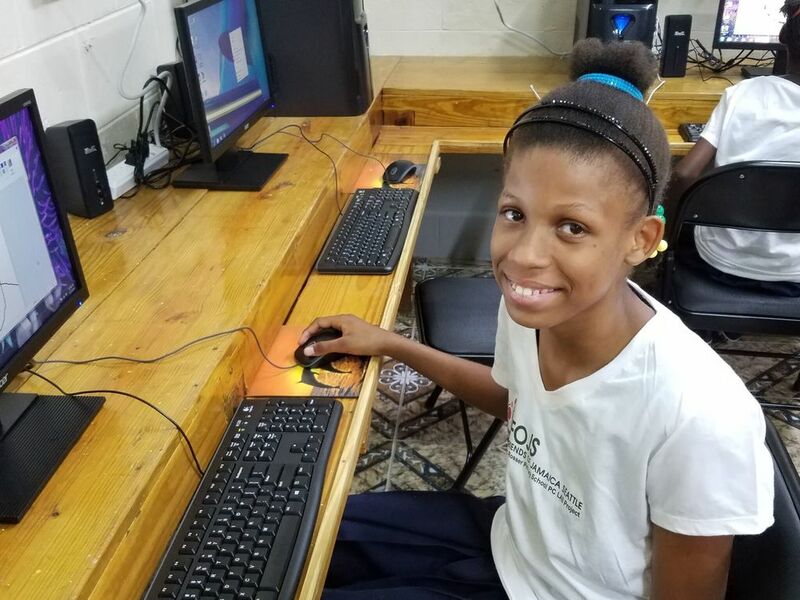 This is a cause that Kirk Russell and The Russell Real Estate Group continues to pursue and feel is important not just for the kids that they are helping but the impact that they will have in the future of our world. 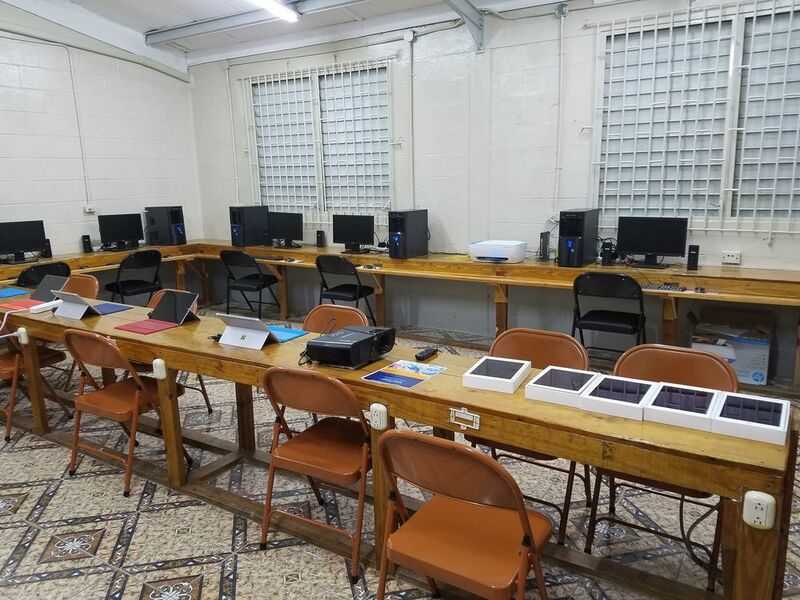 As sitting president for Friends of Jamaica Seattle, Kirk oversees many of the organizations day to day procedures, ongoing projects, and is actively attending and hosting events. The first and foremost goal of our non-profit organization is to make a difference in as many people's lives as possible. We strive to improve the living conditions for those who need the help, who can't do it themselves. 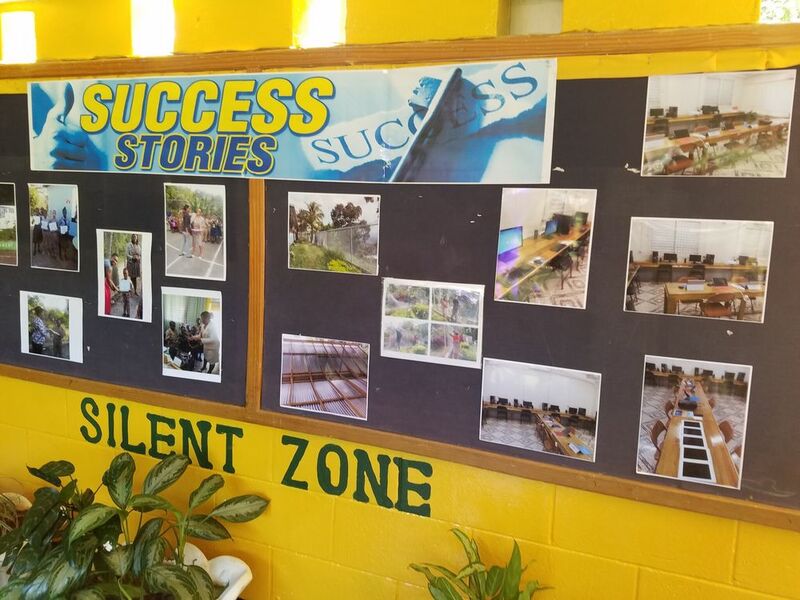 Take a look at some of the schools we've impacted. 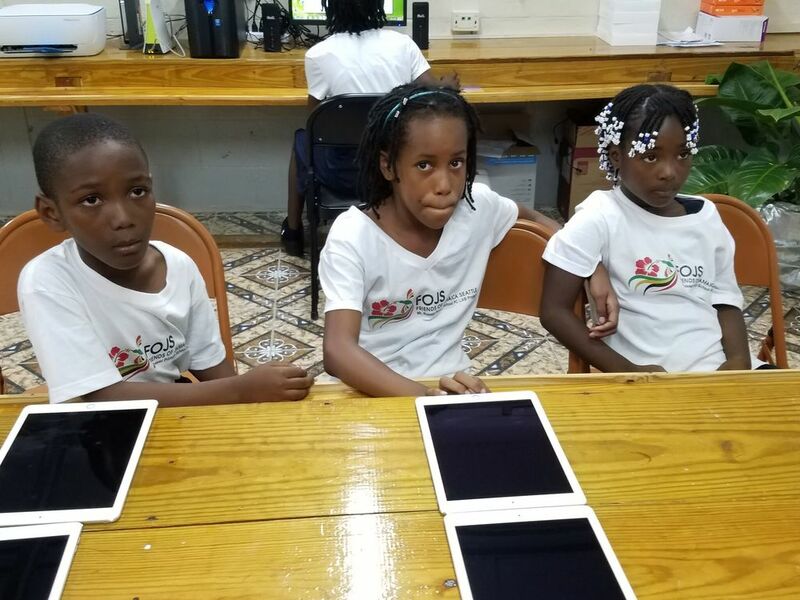 Take a look at the Friends Of Jamaica website and learn more about how we're making a difference through technology, education, and charity.